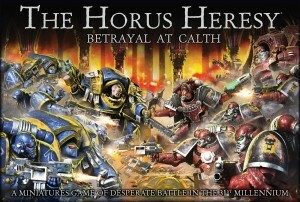 This week we are also very excited to have added the Games Workshop line to our store. comes out Saturday, November 14, so be sure stop by and pick up your copy! If you need any Games Workshop items we don’t have on the shelf, just ask and we can get it for you (usually within a couple of days) at no extra cost.